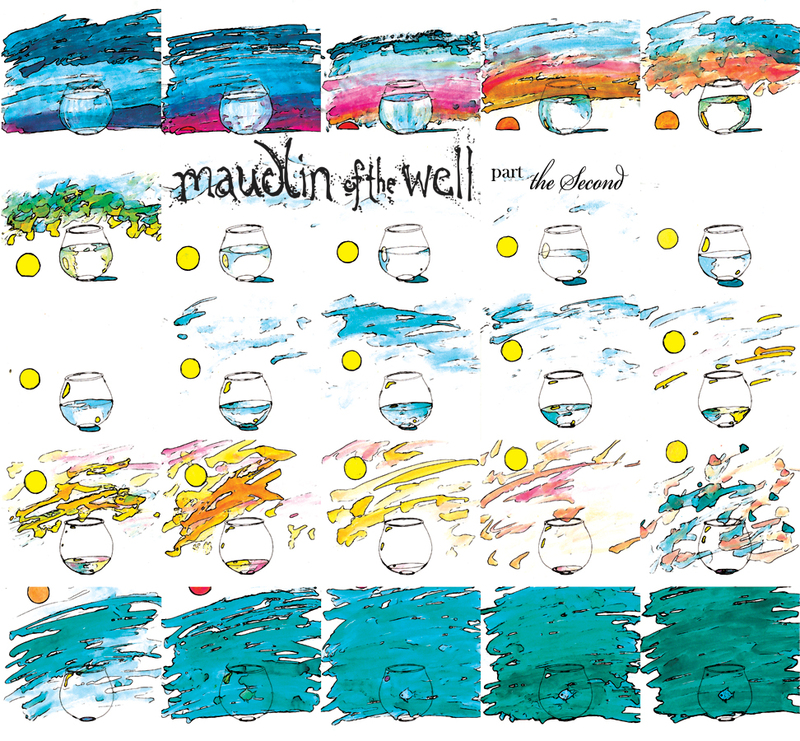 All music by maudlin of the Well. Lyrics by Jason Byron and Toby Driver. All Artwork by Toby Driver. Web design and dev by Sam Gutterman and Toby Driver. Recorded and Mixed by Jim Fogarty at Zing, Westfield MA, February - March 2009. Mastered by Mell Dettmer at Sinister Kitchen, Seattle WA, April 2009. EXECUTIVELY PRODUCED by a generous and supportive group of 87 fans. Please click here (maudlinofthewell.net/producers) for a list of the names.